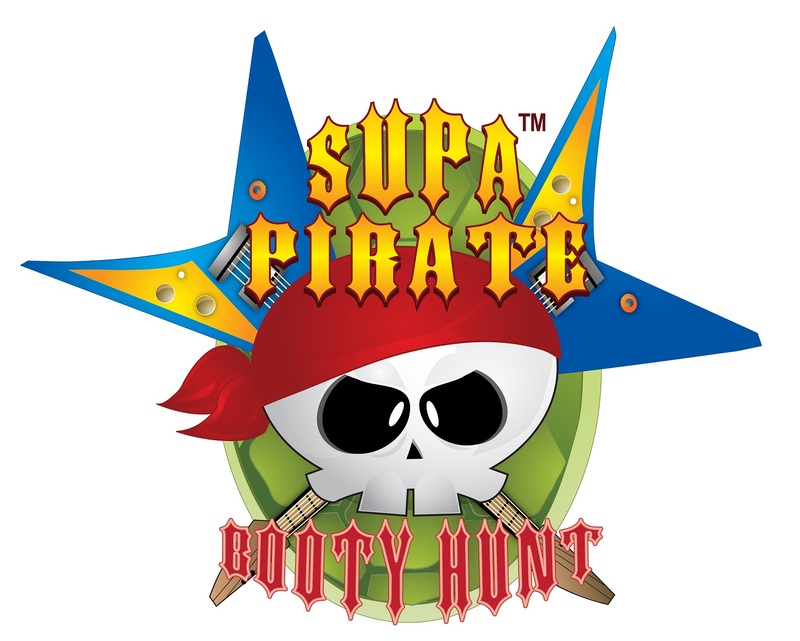 Supa Pirate Booty Hunt is the creation of Dahveed from Smorgasboard Productions & Steve Sievers from Level 27 Media. The hit series follows the raunchy and hilarious adventures of Captain Zack Stevers and his sidekick Daniel the turtle as they travel the seven seas in search of what else…booty! Viewers everywhere have laughed at the pirate’s failed pick-up lines and eternal determination to find love…despite having a shark biting down upon his groin and other calamities. You can watch this show right below the post or at FilmOn. There are plenty of other comedy channels you can watch on FilmOn. FilmOn can be seen for free in SD or, for a low monthly subscription, in HD with added DVR recording space. What do you think about FilmOn’s selection of channels? Discuss in the comments section!